One-Step musik group singer kuru Noel, a fast rising pop singer, popularly known as NPK storms with his first single of the year after his successful last year release of his "Best Original Songs Ever E.P" (the BOSE E.P). 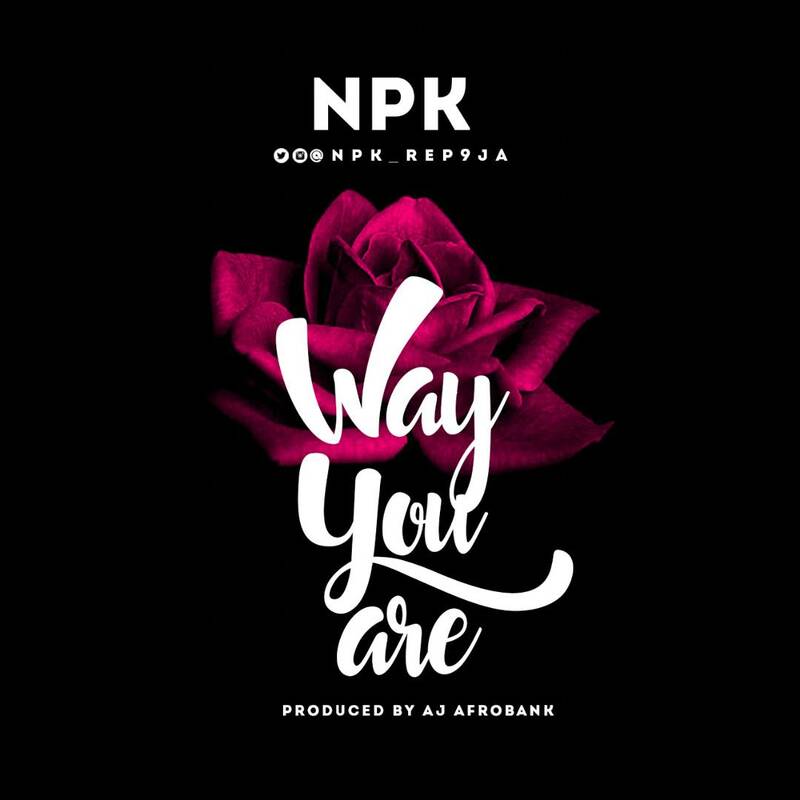 This he called "way you are", directing the song to show love should be for no reason rather take the person for who he or she is. This hit Jam was produced by the most popular Producer in the East "AJ (Afro Bank)"
Download and listen to this and share your thought.